Are you looking for ways to optimize your pay per click (PPC) campaign and increase your return on investment (ROI)? Let our expert PPC specialists improve your paid search workflow to get you on the road to success. 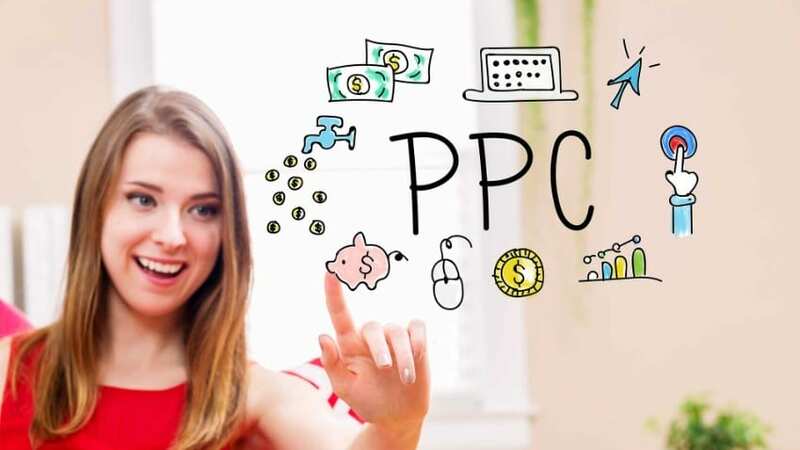 As a premier Google Partner agency and PPC management company in USA, NetConnect Digital Agency offers top quality and affordable pay per click services that can be tailored to your business’ needs and requirements. Whether you need a complete rebuild for your entire PPC campaign or you simply want an expert advice on how to get better traffic and generate more leads on your website, we can help you. 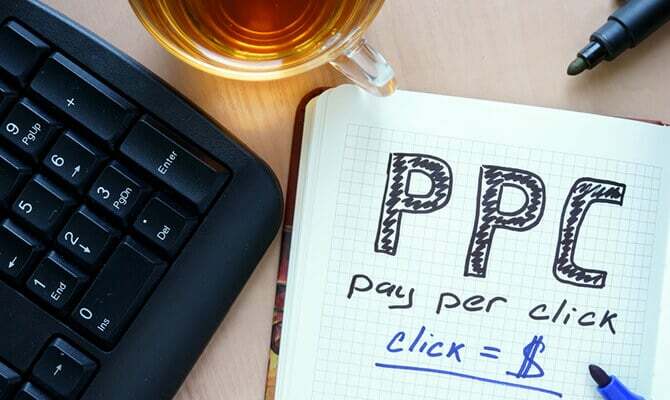 As a reliable PPC agency, we can provide you with a comprehensive and affordable PPC management services that include ad creation, keyword management, Google Adwords management, landing page setup and analysis, A/B testing, analytics reporting, retargeting, and more. To improve website traffic, gain more leads, and increase business ROI, you need to have a dedicated pay per click advertising agency that can keep an eye on your ad performance, keyword structure, landing page optimization, bidding, and other PPC management strategies. As a reputable pay per click company, we can help you seamlessly manage your ad campaign using the latest tools and the best PPC practices to guarantee your company’s success in the digital marketing space. Our pay per click agency can set your ad campaign on the right track by delivering the most transparent PPC management services that yield the best results. As a reputable pay per click company, we can develop a strong and comprehensive PPC strategy that utilizes powerful tools to achieve the most successful results. Do you like to identify what is working and what is not working in your campaigns? Why Choose NetConnect Digital Agency? Ad scheduling – To increase/decrease clients bid based on the profitability. Optimizing relevancy of your ad based on the keyword of user’s search query. Building landing page that is relevant, user friendly and transparent. Testing landing page and your entire sales funnel before sending traffic to site. Adjusting bids based on keyword and sales performance. Deleting duplicate keywords, because Google only shows one ad per advertiser for a keyword. Keeping an eye on the clients budget at all times. Taking unused budget from other campaigns to support the profitable campaigns. Looking to supercharge your ad campaign and ensure more traffic to your website? For businesses wanting to achieve a successful online advertising campaign, you need to exert your best efforts to optimize your paid search campaigns in an easy and seamless way. Armed with the best pay per click tools and skills, our experienced pay per click management services professionals can help you find the best ways to boost your ad campaign and increase your conversion rate in the process. From adding new keywords, bidding strategies, copy testing, and doing competitor analysis, to enhancing your Google Adwords and Bing AdWord management, we can help you optimize and manage all your PPC objectives. A/B testing or split testing helps you better understand the factors that improve conversion, boost revenue, cut costs, and mitigate risks. 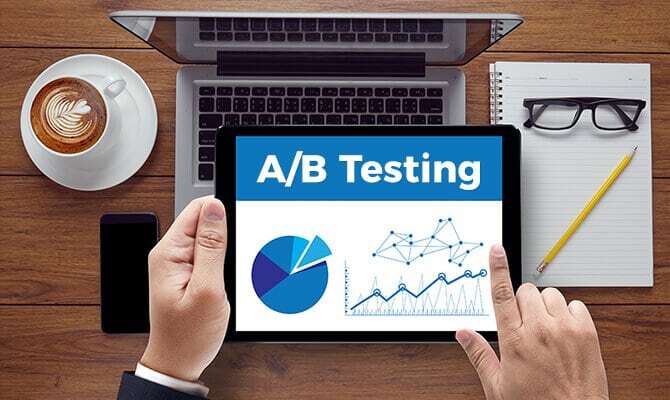 At NetConnect Digital Agency, our highly skilled A/B testing experts deliver industry-leading services and solutions that cover all facets of A/B testing, from the front-end (client side) to the back-end (server side). We offer a wide range of testing solutions to optimize the entire user experience, and each test undergoes in-depth validation to ensure exceptional customer experiences. As a trusted PPC agency, we can set up a streamlined A/B testing that allows for multivariate testing, provides access to real-time performance reporting, customizes web pages based on geographic location or behavior, runs tests on multiple pages simultaneously, and more. There’s nothing more satisfying than seeing your business grow. With an effective Google Adwords management, Bing AdWord management, and pay per click management services, you can get the most out of your digital advertising campaign. At NetConnect Digital Agency, we create consistent and compelling campaigns by blending the best performing keywords, ad messaging, and site experience. We make use of the best SEO and PPC campaign management tools to help businesses test and analyze every aspect of the ad campaign and optimize it to get more traffic and increase conversion. 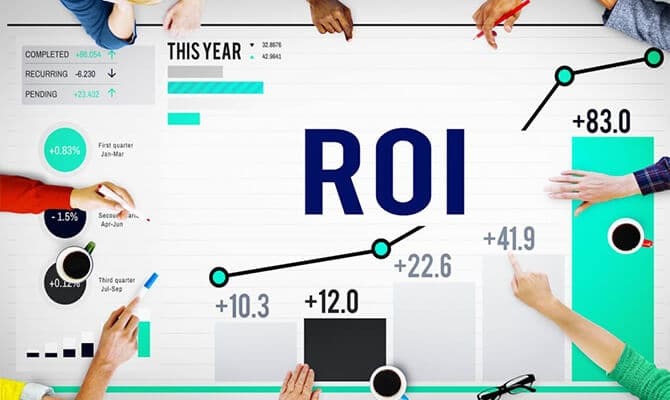 With the right combination of PPC management, optimization, and analytics, we can help take your paid search campaigns to the next level and ensure a successful advertising that increases your business ROI. You have every right to know what is really happening with your pay per click campaign. 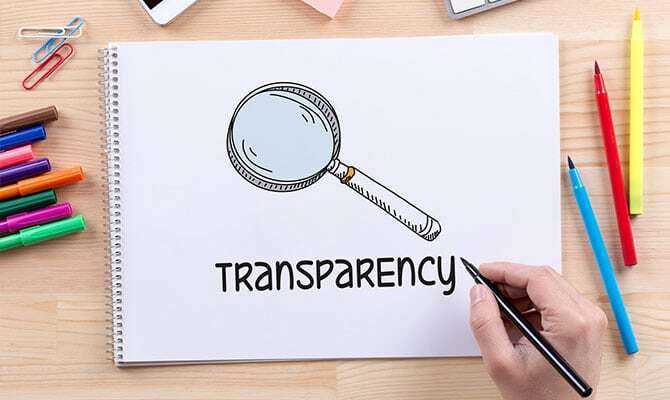 As a trusted PPC management company, we maintain a strong level of transparency and honesty with every PPC campaign that we manage. We don’t hide the negatives, we take it as an opportunity to refine our PPC strategy and improve our problem-solving skills to be able to serve our clients better. We deliver interactive daily, weekly, or monthly reports detailing all PPC activities and interactions right to your inbox. Whatever the frequency or the format of the report, our dedicated PPC management services team is committed to ensuring that you will have full visibility of your ad campaign’s performance across all channels. 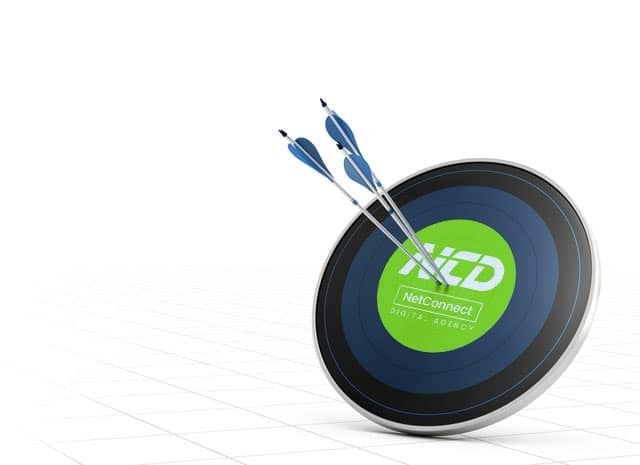 NetConnect Digital Agency believes in helping clients achieve the best possible ad campaign results. When it comes to PPC management and optimization, our expert team can help push the performance boundaries of every ad campaign. As a Google AdWords management company, we can help you stay relevant and competitive in the online marketing space by streamlining your current ad campaign and increasing click-throughs. We can help you create and design compelling ad messages and optimize landing pages to keep loyal customers and attract potential clients. We leverage high quality call and conversion tracking tools to monitor and measure the success of every PPC campaign. Is your business looking for higher intent traffic or superior targeting? If you are planning to expand your company’s reach or you simply want to utilize a variety of ad types for your campaign, it’s the perfect time to take advantage of AdWords and Facebook advertising to get more traffic to your site and increase your business revenue. As a reliable PPC agency, NetConnect Digital Agency delivers efficient Facebook and AdWords Management services to help expand your presence globally, attract potential customers, and get your products or services delivered to the right target audience using different platforms and channels. With our help, you can start optimizing your AdWords and Facebook campaigns to make more people aware of your brand and current promotions, thus enhancing interaction and increasing your sales. Is your website underperforming? 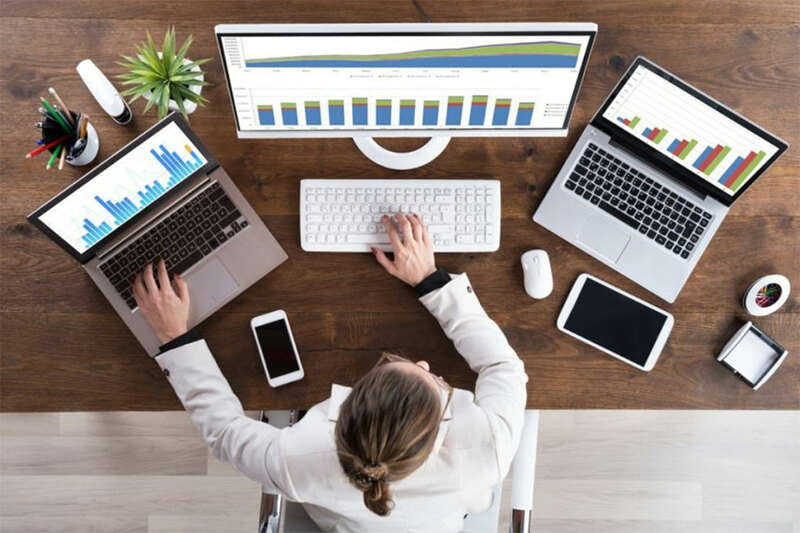 If you want to improve your website’s traffic and succeed at conversion rate optimization (CRO), then take advantage of what site experience testing and analytics reporting has to offer. 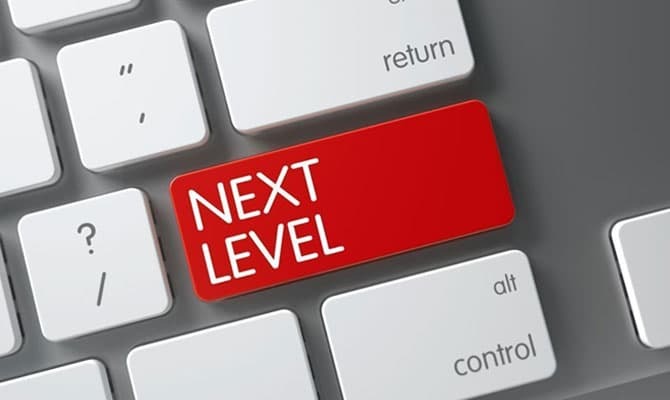 As a leading PPC management company, NetConnect Digital Agency develops an efficient and seamless approach to CRO that enables businesses to take their online marketing campaigns to the next level. With our reliable site testing and analytics reporting, you can improve your pay per click campaign to achieve your digital marketing goals. Combining the right tools with industry-leading testing and analytics reporting strategies, our dedicated and highly skilled pay per click services specialists can help you get relevant, actionable data that can help you achieve the best CRO results and increase your ROI. Interested in our PPC Management Services? E-commerce offers an excellent opportunity to increase your online presence and expand your brand globally. As a reputable pay per click company, we provide exceptional e-commerce management services to help you optimize your advertising and sales processes and maximize your company’s profitability. Our PPC management experts can assist you in every aspect of managing an e-commerce site, from programming new features, designing logos, and importing new products, brands, suppliers, and categories; to managing orders, inventory, quality control, and more. Paid search marketing is a crucial part of a successful pay per click plan. If your paid search marketing campaign is set up right, you can get in front of potential clients or customers who are actively seeking your products or services. To ensure that your paid search marketing campaign is performing optimally, let our dedicated pay per click services specialists assist you. 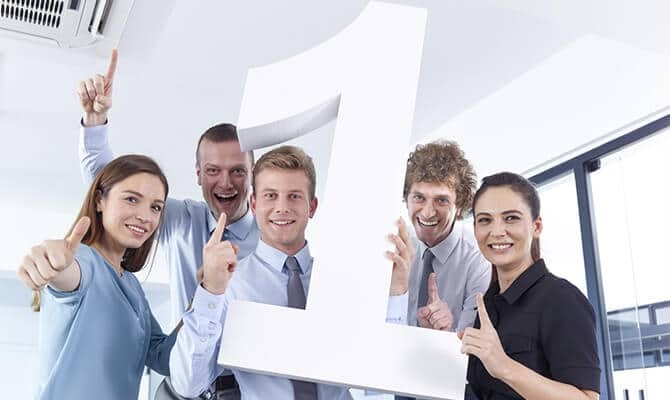 NetConnect Digital Agency is not just your average pay per click agency, we create paid search campaigns that work. Harness the power of the most popular social networking site in the world and boost your PPC ad campaign. As the largest social media site with approximately 934 million daily active users, Facebook can help improve your brand identity and expand your outreach across the globe. Our approach to Facebook ads management and social media advertising can help you drive consistent, high-quality traffic to your website and increase your revenue opportunities. With our help, you can create and design a powerful ad, easily set up your campaign, and carefully analyze the data on a regular basis using Facebook and other social media sites such as Twitter, LinkedIn, and YouTube. Retargeting, commonly referred to as remarketing, generates higher click through and increases the conversion rate for your business. As part of our pay per click management services, we can help improve your remarketing campaign to keep your products and services in front of potential customers who left without converting. Our experienced retargeting experts can perform thorough tests to ensure revenue and conversion activities are tracked seamlessly and accurately. A compelling and engaging video content can capture an audience’s attention and turn them into potential clients. Having a successful video marketing campaign also improves your brand identity, expands your reach, and increases your bottom line. At NetConnect Digital Agency, we can help you create top quality video ads with empowering messages and fun and entertaining content to help your business stand out from the crowded online marketing space. To add real value to your ongoing ad campaign, we always make sure to audit and analyze your Google AdWords account. As part of our Google AdWords management services, our team will take a closer look at important elements of your campaign, such as the ad keyword structure, bidding strategy, long term strategies, and profitability benchmarks. Our PPC specialists will comb through your account and tell you exactly what you need to change to increase your account’s performance and boost your business ROI.